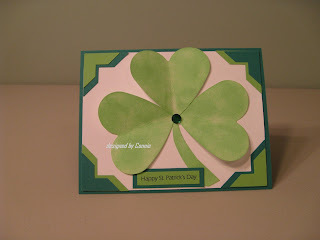 I wanted to make a fun card for St. Patricks Day and came up with this. Hope you like it. SU Corner Punch, Marvy heart Punch, Green Gem. Sentiment was made on my computer. 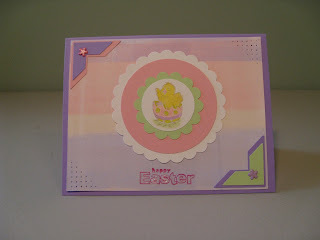 pretty that I decided to make an Easter Card. I hope you like it. 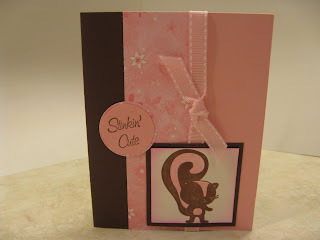 Ribbon from Michaels, Prima Colored Pencils SU chalk for eges around skunk. I have always wanted to use this set. And finally took a stab at it. This technique is called the Faux Tile look. 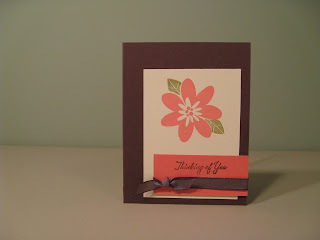 This was in the Stampin up magazine with the triangles. I decided to do mine with squares instead. I did the squares 1" apart,then sponged Old Olive all over it. Next I stamped my background which was the Doodle This. 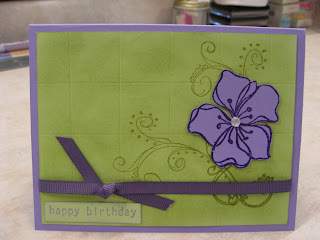 I used the Embrace Life flower embossed it then cut it out,glued it on my design put a crystal in the center. 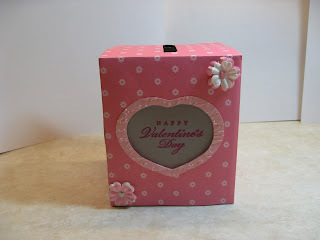 I used tissue box,Stampin Up Dp paper flowers for you,pixie pink. cuttlebug, vellum paper. SU Pink Passion ink. 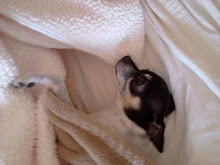 I'm new to the blogging world. But I thought I would give it a try. it was a fairly cheap way to get started, and I liked the concept I went from there. I've added a few things since this picture was taken and still in the process of adding more . I just can't stop buying. (LOL) I'm sure you all can relate to that. Not to mention once I got on Nancy's blog I thought it was interesting, I'd never seen a blog before so I was reading and looking at all of her wonderful work. 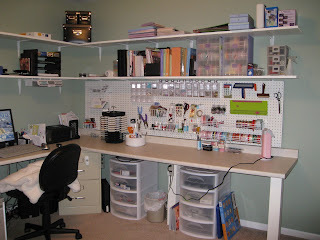 I then checked out a few of the other ladies blog's and was hooked. I've really learned alot and got a lot of idea's. I'm having so much fun.